JcPenney’s been really uping the style on their furniture. 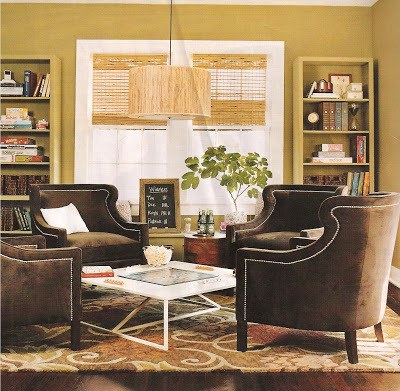 I’ve seen quite a few pieces I’ve liked and have fallen in love with these velvet curved-back accent chairs after I saw the layout below in Cottage Living. Doesn’t it look great in a green-painted room? They are on sale for only $350! 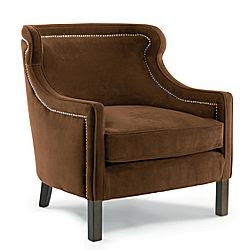 The post Velvet Chair appeared first on Darling Darleen | A Lifestyle Design Blog .